It is no secret that Chattanooga is known for its beautiful natural surroundings – It is called the Scenic City afterall. Many adventurous souls travel to our city to enjoy the beautiful mountains and landscape. 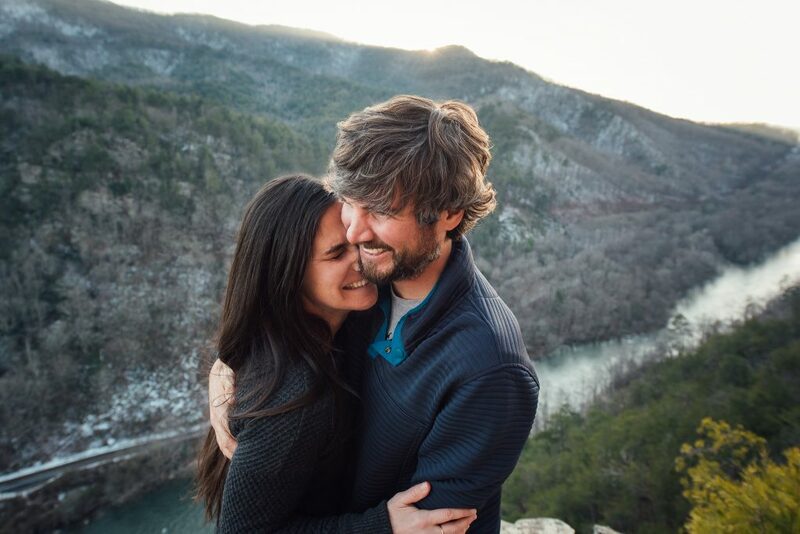 Known for our rock climbing, mountain biking, hang gliding and many other outdoor activities, Chattanooga is a great place for adventurous couples to come and experience. The scenery and small city culture here is appealing to most, if not all. 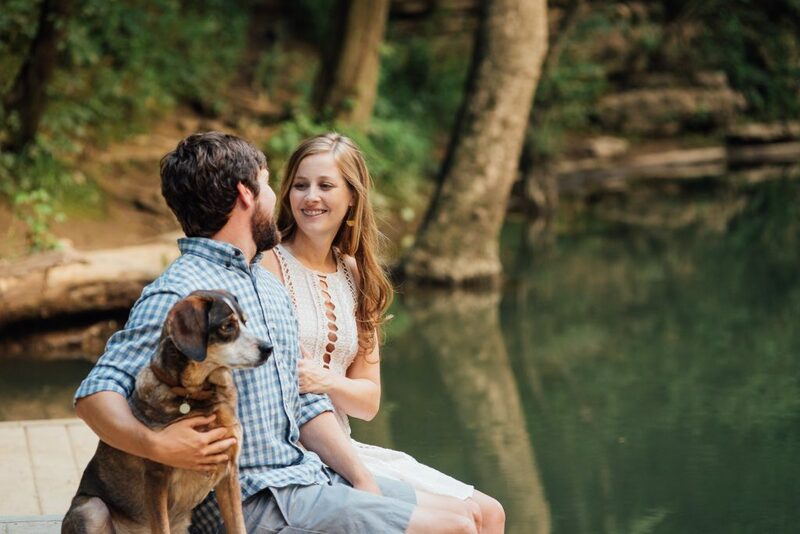 Mandy Rhoden is a Chattanooga local who specializes in outdoor engagement and wedding photography. 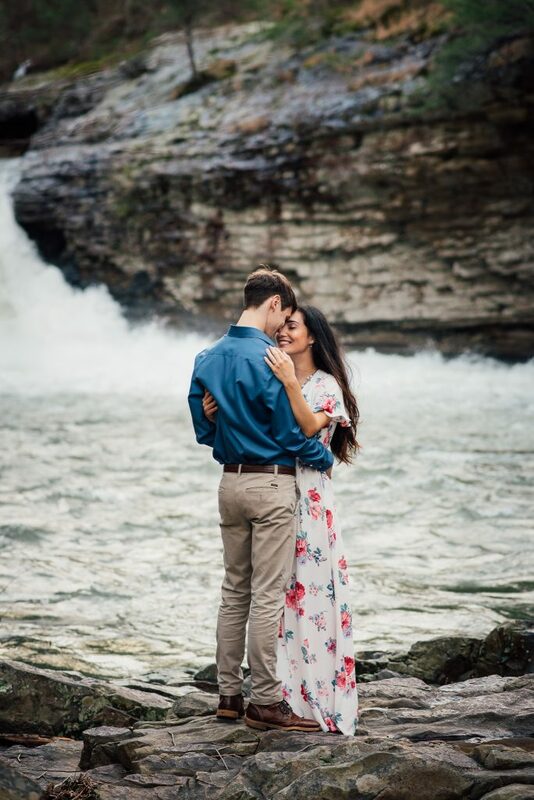 She does a phenomenal job in capturing the beauty of Chattanooga’s scenery, while documenting the chemistry between couples in love. Being an adventurer herself, Mandy is gifted in finding some of Chattanooga’s most beautiful views. Part of her daily job is scouting new scenic landscapes. When choosing the perfect location, there are several factors that play in. The most important one to consider is “what fits the couple’s personality the best?” It’s important to be mindful or the couples comfortability in their surrounding. Other significant things to consider are lighting, accessibility and how crowded and popular the specific space is. In order to create beautiful images, both the photographer and couple must be comfortable in the space. Lula Lake – located on Lookout Mountain, this location is great not only because of its natural beauty, but also because of its exclusivity. Lula Lake is a privately owned land trust, making it a low profile location perfect for intimate wedding photography. 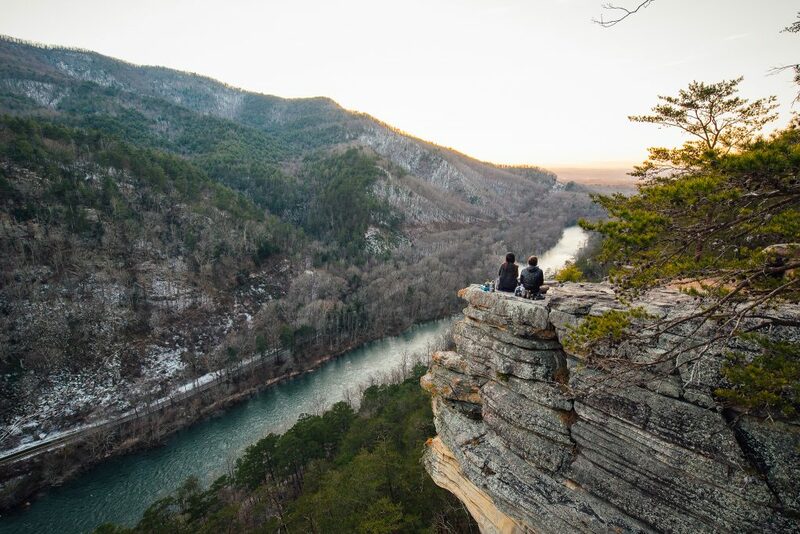 Snooper’s Rock – considered as Chattanooga’s backyard, this 6,000 acres of forest is easily accessible and provides that private woodsy escape look that many couples love. The incredible view of the sunrise and sunset will making all of us swoon, whether you are an outdoor enthusiast or not. Greenway Farms – located right along North Chickamauga Creek, this location has everything from waterfront views, nature trails and fields. The photo opportunities here are endless, and the natural beauty is incomparable to anything we have ever seen. 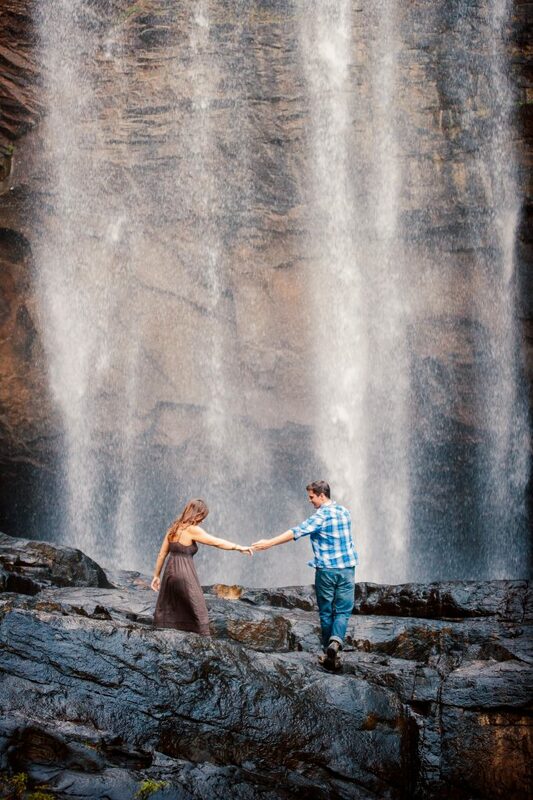 If we could list all of the photo locations in Chattanooga, we would. I think the beauty of our city is that there is more to be discovered. We admire those adventurous souls who find those special places and work to share that beauty with others. If you enjoy simply being in the sun, or in the shade beneath the trees, and sitting on top of rocks and waterfalls, Chattanooga is the place to be. And if you are searching for a photographer to capture those precious moments, Mandy Rhoden is the person to meet.